Immersive IFE specialist SkyLights has merged with VR headset manufacturer Allomind to offer cinematic VR entertainment for markets including the travel industry. The new entity, SkyLights Inc., combines SkyLights’ experience in the airline sector, content partnerships and proprietary software with Allomind’s knowledge of optics, nanotechnology and consumer products. “Allomind’s superior-design hardware has been instrumental in enabling SkyLights to focus on the premium passenger experience first,” said David Dicko, CEO of SkyLights. The partnership between SkyLights and Allomind started in 2017 with the development of Allosky, a standalone cinematic VR system. Having launched Allosky in June 2018, SkyLights turned its focus to commercial expansion with airlines and across other travel markets, including airport lounges, high-speed trains, hotels and cruise ships. 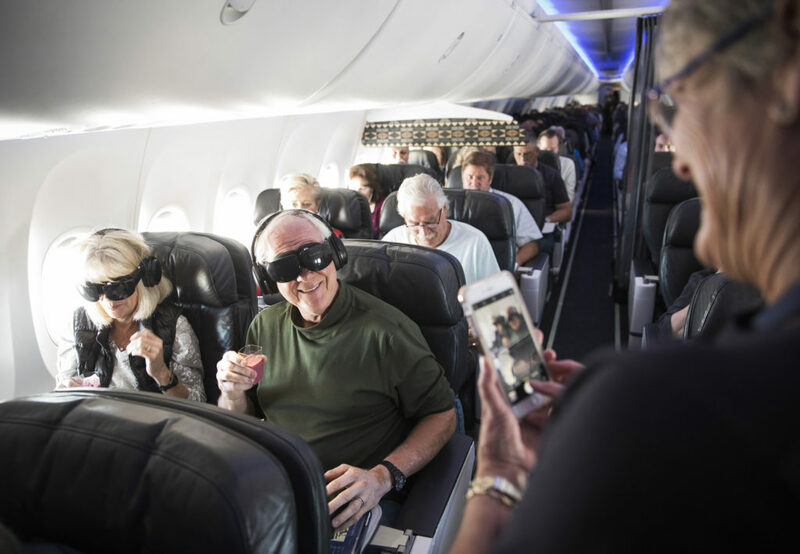 “Alaska Airlines has enjoyed working with the SkyLights team to become the first carrier to bring SkyLights’ new Allosky cinematic VR entertainment to North American airspace,” said David Scotland, manager of inflight entertainment and connectivity at Alaska Airlines. 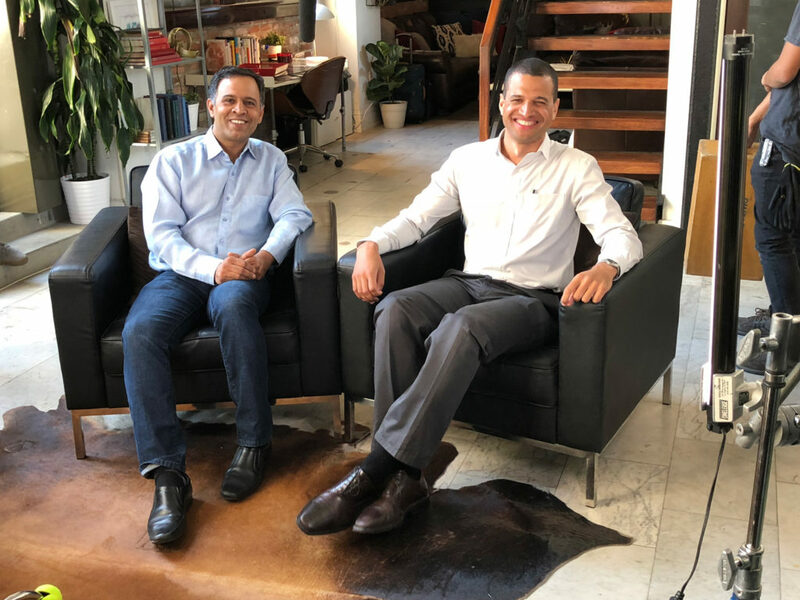 Dicko will lead the new organization, with Limaye as chief product and technology officer. The company will have offices in Silicon Valley, California; and Paris and Toulouse, France.